David Hohme, Musician / DJ, has a near decade residency in the thriving international underground music scene has built him a reputation for bringing dance floors to life. Early 2018 saw him embark on a global journey with the release of his “Soft Landing” EP on Above & Beyond’s deep house imprint; Anjunadeep. 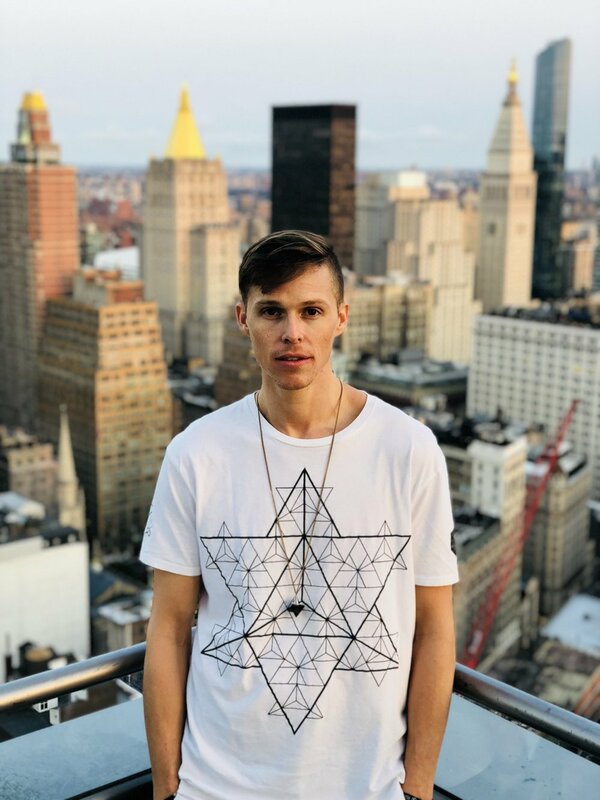 This past summer, the DJ Mag acclaimed artist completed his most ambitious international tour to date with overwhelming positive reviews across some of the world’s best clubs/parties as well as Anjunadeep’s sold-out Open Air series. There is only one way to properly experience the energy of David Hohme’s art; and that’s to be present for the entirety of one of his sets. The magic of word of mouth’s been the driving force of his career and David continues to live up to his reputation as one the most talented and celebrated DJ’s to come out of Brooklyn’s uber-critical music scene. 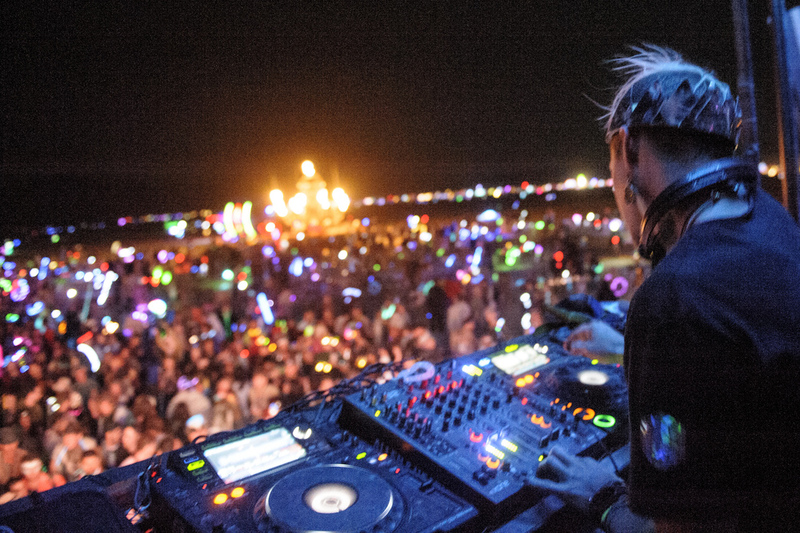 Hohme’s unique and unforgettable sound continues to receive rave reviews at the annual Burning Man gathering, where he's played 8 years in a row, including the renowned Robot Heart Bus, Distrikt, and Bubbles & Bass, among countless others. He also remains at the helm of his critically acclaimed record label, Where The Heart Is, which celebrated its second birthday and seventh release this year. 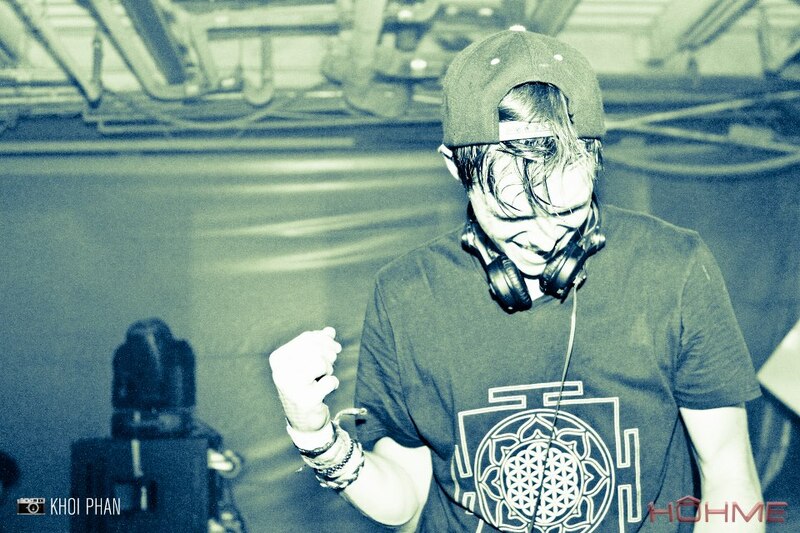 His most recent single “Without Doubt” was released by Desert Hearts records along with a very special remix from Rodriguez Jr. Whether he’s making the music he feels, or playing the music he loves, the future for David Hohme is bright. Follow along as he continues his seemingly endless international tour schedule spreading his particularly unique brand of positive energy. Add your email address to receive news and updates from David Hohme.